The so-called red flag bill passed out of the legislature Monday and is now awaiting a final signature from Gov. Polis. DENVER -- Leaders in at least 34 Colorado counties are ready to fight the red flag extreme risk protection order bill . But, will it ultimately come down to sheriffs refusing to enforce a court order or even sitting in their own jails? 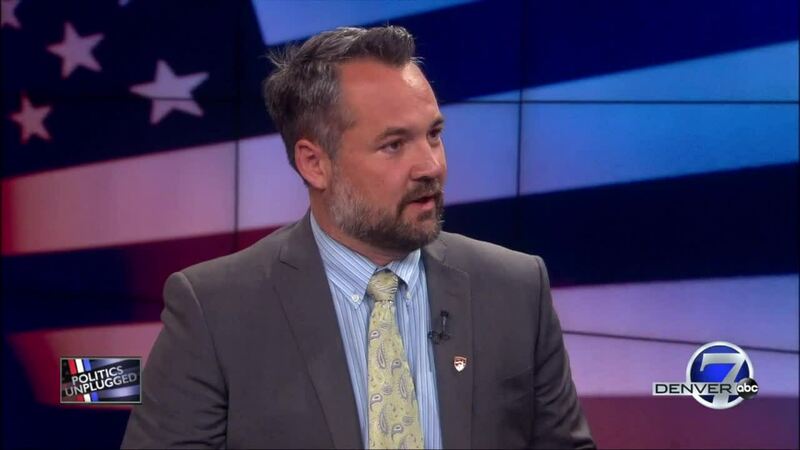 On this week's Politics Unplugged, Denver7's Tony Kovaleski talks to University of Denver law professor John Campbell about the implications for both the counties and the state if the standoff continues.